Spain. 1954. 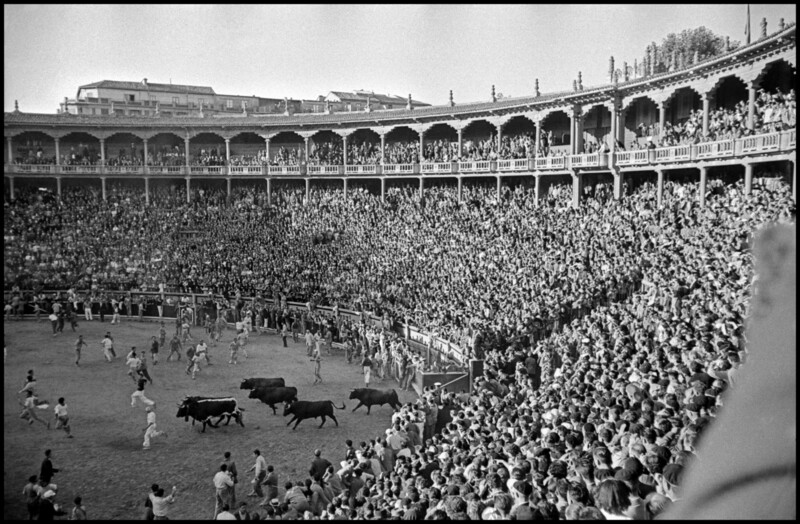 Pamplona. St. Fermines Festival.